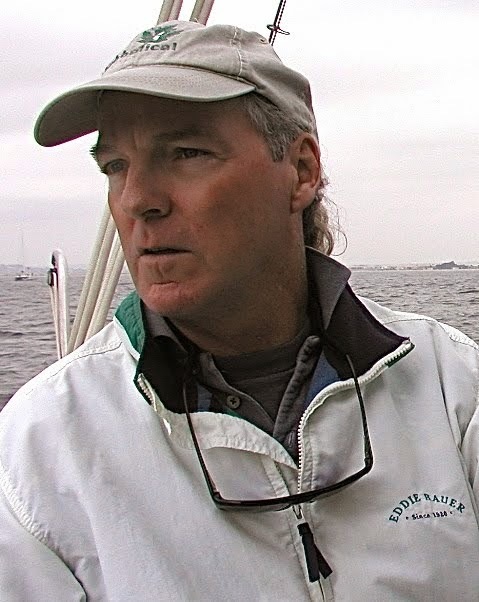 WATKINS GLEN, New York - My official author's website, gets updated often. 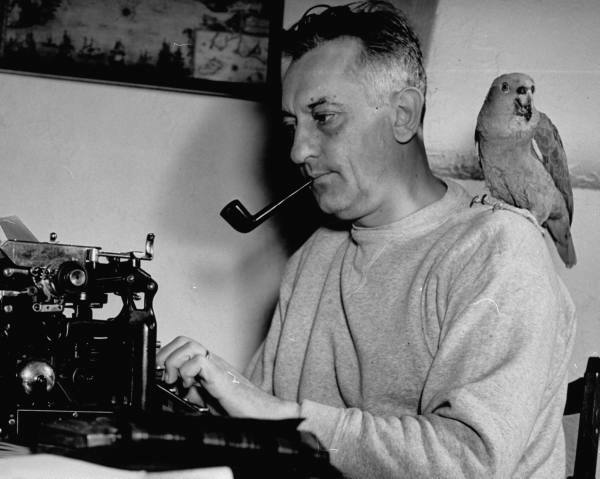 But because it's a tad more complicated to make changes (as in complicated for me), I'll be using this page also for timely book and book-related issues, environmental stuff - and some politics. There will be direct link from the author's page to here. This page will also be listed on Captain's Blog, Writing For Money, From Where I Sit and The Class of '66. It's been a somewhat wild and crazy few weeks. Fracking Justice launched with a fabulous launch party at the Hector Wine Company in Hector, NY. Three days later I was giving a talk in Washington, D.C. at The Green Festival titled Fracking Fiction: You Can't Make This Stuff Up. 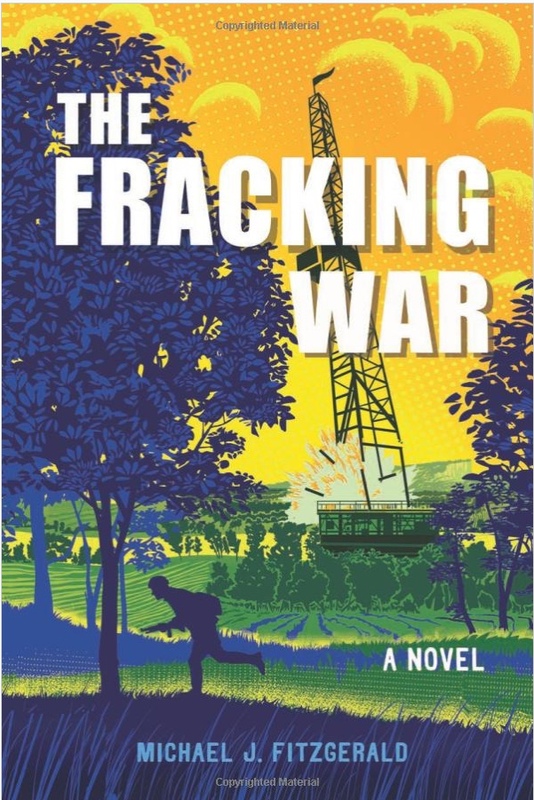 And then Thursday I learned The Fracking War had won first place for general fiction in The Green Book Festival's annual competition. 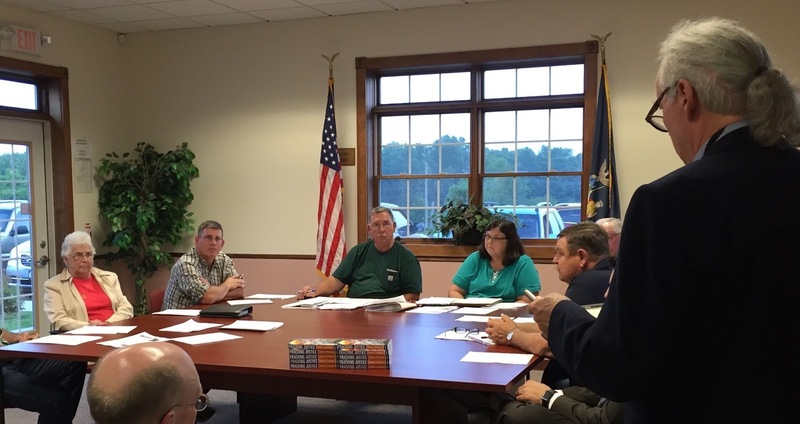 Can a fracking movie be far behind? 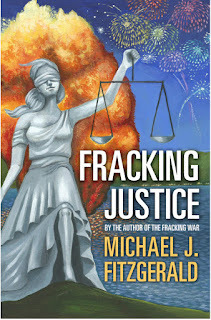 Fracking Justice has been getting excellent reviews with promises of more to come. And my editor, promotions manager, speech coach (And spouse! ), Sylvia, has been working like crazy to keep all the plates spinning that she has set in motion. And just when she catches up, she puts another plate up there and sets it whirling. Amazing, she is. Amazing. We hope to get a calendar of events, speaking engagements, book signings and whatever else up on the author's website soon. But there is one on this page, too - kind of tiny affair (for now) in the upper right-hand corner, inspired by a friend who has an entire website devoted to her travels called "Where's Cherie?" 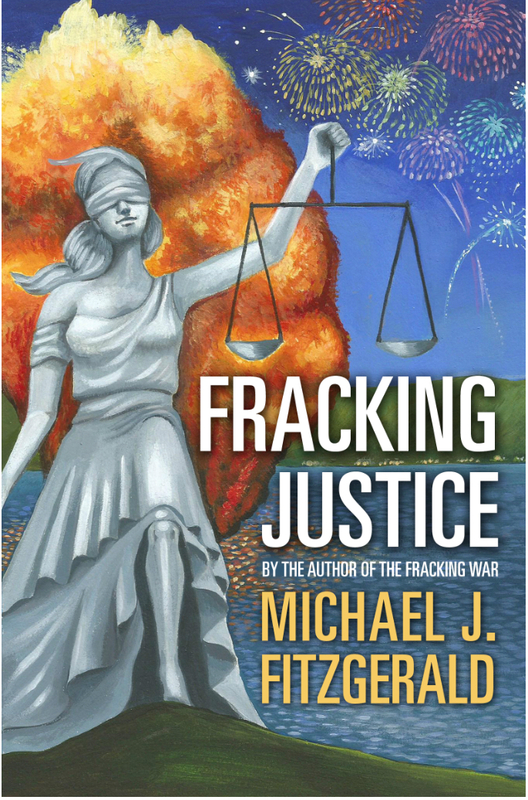 Thanks to everyone for their support of both Fracking Justice and its older brother (just by a year!) The Fracking War. OH! That's what I should have mentioned earlier. 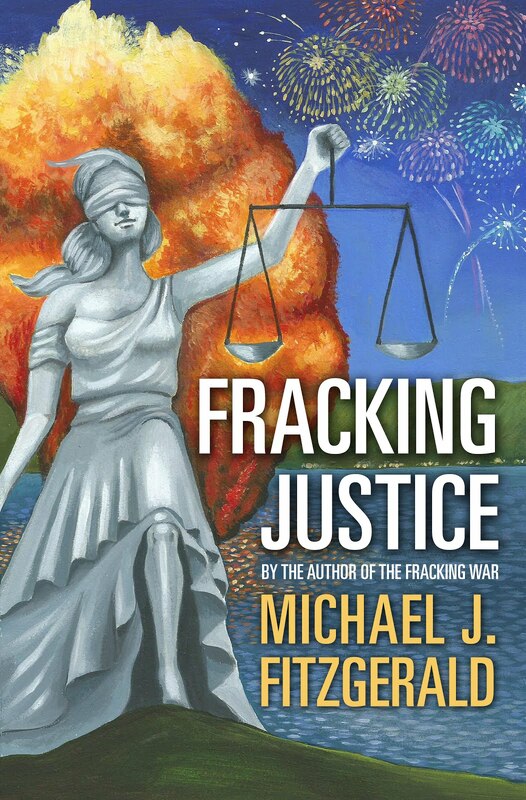 The audio book of The Fracking War is now up on Amazon.com for purchase. That means I will be calling on amigo Scott Adams very soon to record me reading Fracking Justice for an audiobook of that novel, too. Somewhere in all this, I hope to start drafting the third book in the trilogy, tentatively named Fracking Evil. Gives me chills to think about it.